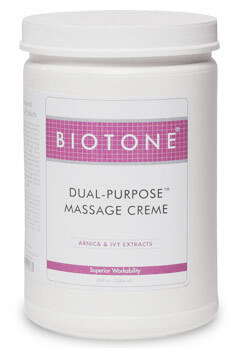 Biotone Dual Purpose Massage Cream 64 oz. 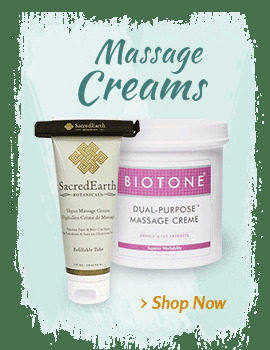 Home > Oils, Lotions & Creams > Biotone Massage Lotions & Cremes > Biotone - Dual Purpose Massage Cream 64 oz. 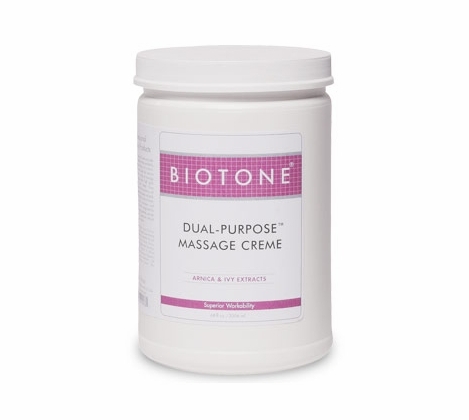 Biotone - Dual Purpose Massage Cream 64 oz. 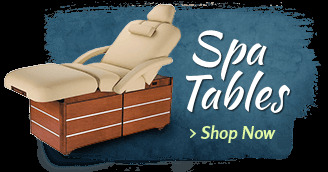 Nationally known as the favorite massage creme of professionals! This creme combines the desired features of an oil and lotion in one. 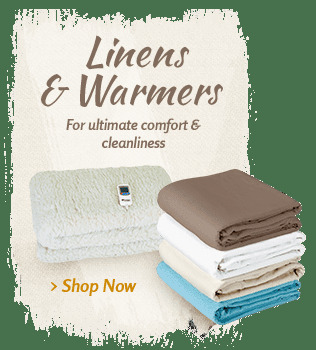 With an effortless glide and luxurious consistency, it offers excellent versatility, workability and absorbency. 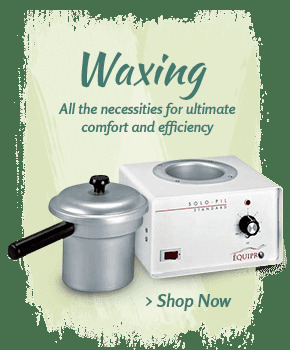 Equally suited for the face, feet and hands, as it is for full body massage. 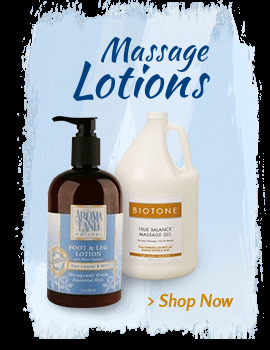 Leaves skin soft and moisturized with no greasy feel. 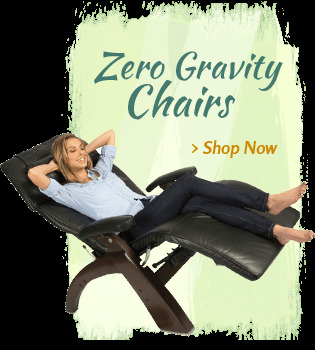 Contains Arnica extract to help stimulate circulation and ease bruises. 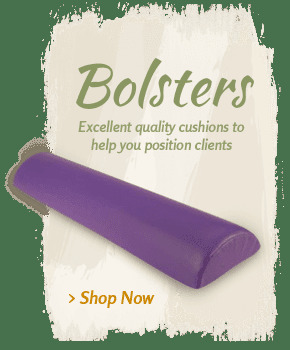 I have used other Massage Creams, and this is the best. 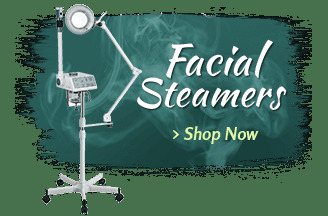 I like to add essential oils to my treatments and mixing a little is very smooth and incorporates nicely. 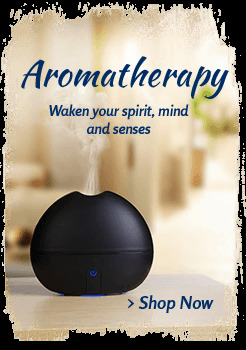 Other brand massage cream seem to just clump and form a ball needing a lot more stirring effort to add an essential oil.